SCSC - Along with the country's unification, the East Sea was managed by the Nguyen dynasty from the North to the South. Not only a powerful nautical military being developed, were the Nguyen lords also interested in different nautical military troops, especially the Hoang Sa and Bac Hai's. Many practical maritime boundary - related activities were carried out by the Nguyen dynasty. During the King Gia Long reign, a number of voyages to survey the Paracel Islands were conducted by the Hoang Sa troops. SCSC - Let us first learn about the royal records. Under King Gia Long 1802 - 1819, the state apparatus was reformed to an absolute hierarchical monarchy. The central government headed by the King presided over the major decisions of the country. The six Boards serving the King included Board of Appointments (Bộ Lại), Board of Finance (Bộ Hộ), Board of Education (Bộ Lễ), Board of Defence (Bộ Binh), Board of Justice (Bộ Hình), and Board of Public Work (Bộ Công). Each Board was headed by a Chief Secretary (thượng thư) who was assisted by lower ranking officials (tả hữu tham tri and tả hữu thị lang). Each Board was divided by scope of work into specialized departments. SCSC - China’s lack of clarity with regard to its South China Sea claims has created uncertainty, insecurity and instability in the region. It limits the prospect for achieving a mutually agreeable resolution or equitable joint development arrangements among the claimants. 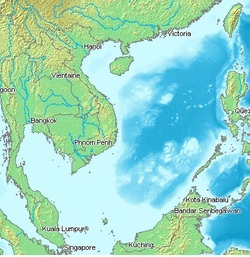 SCSC - Viet Nam’s sovereignty over the Hoang Sa Archipelago (Paracels) and the Truong Sa Archipelago (Spratlys) is not only documented in the ancient documents and materials of Viet Nam but also in foreign records, including books, newspaper articles, maps, journals and maritime guidebooks of voyagers and Western missionaries. These materials clearly described the Hoang Sa and Truong Sa as “a strip of sand off the coast of Central Viet Nam (…) ” as they were portrayed in the Vietnamese documents of the time. 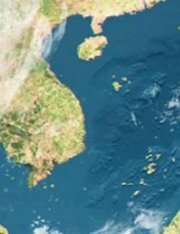 SCSC - Beijing’s claims to nearly all of the South China Sea are now embossed in new Chinese passports and official maps. SCSC - To protect the sovereignty of sea and islands of the country, the Vietnamese feudal dynasties all attached importance to and allocated resources for the building of strong naval forces, which went from strength to strength since the Courts of Dinh, Ly, Tran Le, Nguyen. These forces contributed significantly in protecting the country and left historical marks in each period. 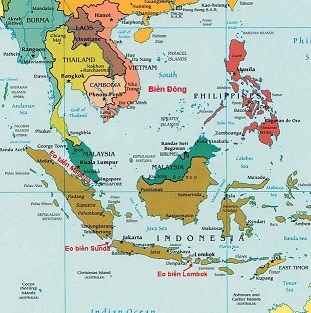 Achieved documents affirmed that at least since the 17th century, the Vietnamese feudal dynasties had established and exercised administration over the two Archipelagoes of Hoang Sa (Paracel) and Truong Sa (Spratly) while also exploiting and exercising control over the East Sea. 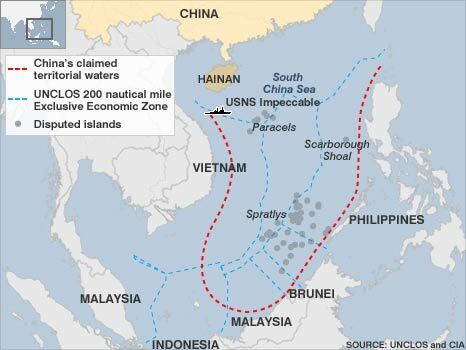 SCSC - Since the ancient time, Vietnamese feudal dynasties placed high on the agenda the formulation of strategies for sea and islands defence and for exploitation - management of the East Sea, including the two Archipelagos of Hoang Sa (Paracel) and Truong Sa (Spratly). Numerous relics, documents, royal documents and historical narratives related to Hoang Sa and Truong Sa have been recorded during that long history, particularly the time of Nguyen Lords and Nguyen Kings. SCSC - The Arbitral Tribunal in the case brought by the Republic of the Philippines against the People’s Republic of China under Annex VII to the United Nations Convention on the Law of the Sea (“the Convention”), has issued its first Procedural Order, establishing the initial timetable for the arbitration and adopting Rules of Procedure. SCSC - Reaffirming the strong support of the United States for the peaceful resolution of territorial, sovereignty, and jurisdictional disputes in the Asia-Pacific maritime domains. 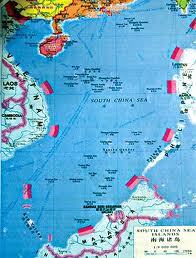 This report address the major security issues associated with the South China Sea (SCS). It includes an introductory essay by RADM (ret.) 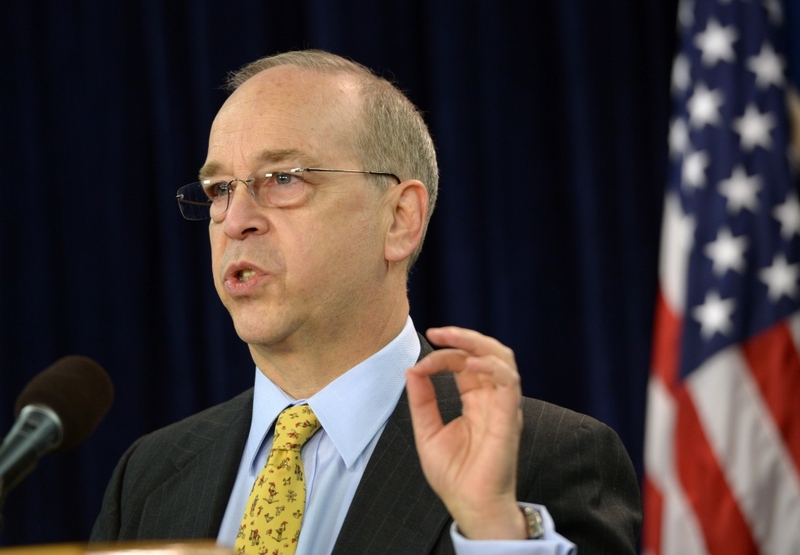 Michael A. McDevitt, senior fellow at CNA and director of the Long Littoral project. His essay explores U.S. policy and the SCS. It is followed by two other papers.